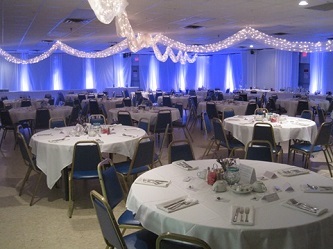 Imagine your special day, marketing event, birthday party, or reunion here with us. 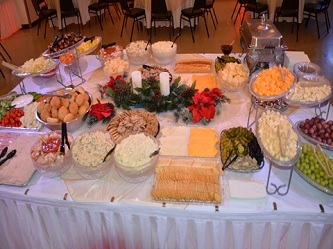 Let us do all the work so you can sit back, enjoy, and get the credit for a job well done! 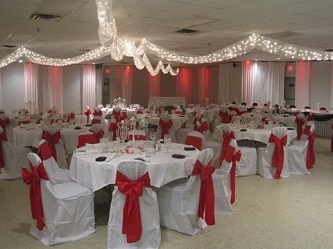 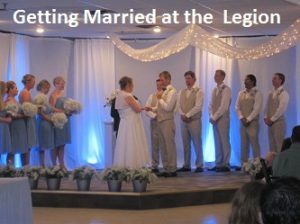 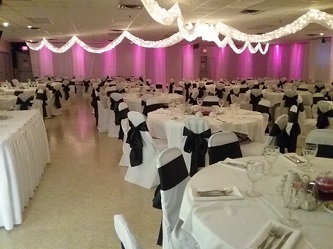 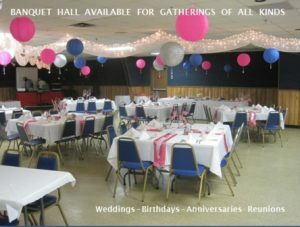 Get Married at the Legion! 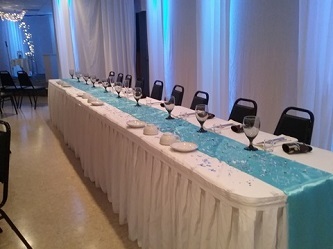 Imagine a Special Birthday Here with Us! 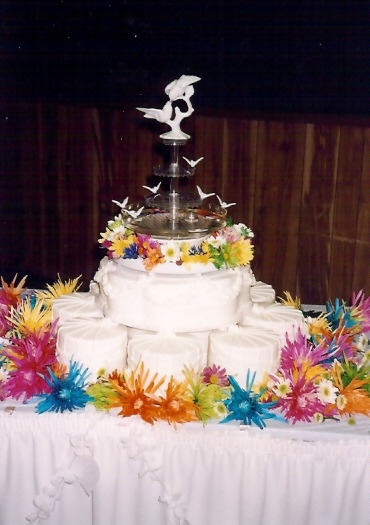 We are experts at fulfilling your every wish to ensure that your event is a complete success. 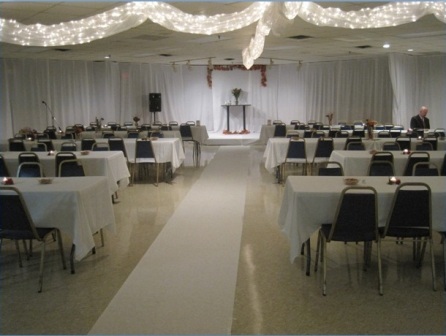 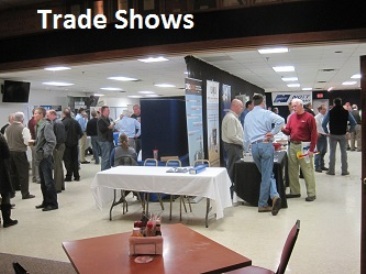 We invite you to compare our facility, fees, and personnel to similar services in the area. 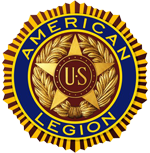 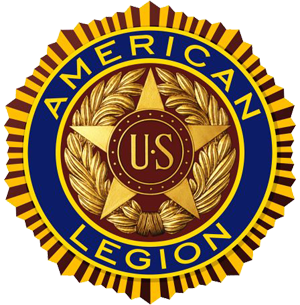 After your comparison we are confident that you will select the Savage American Legion. 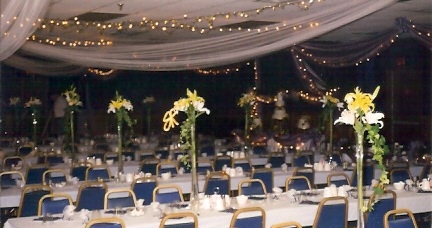 Thank you for your interest and we look forward to working with you on your event. 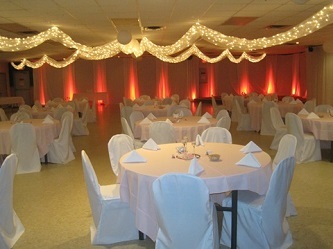 Imagine how beautiful your day could be with us.